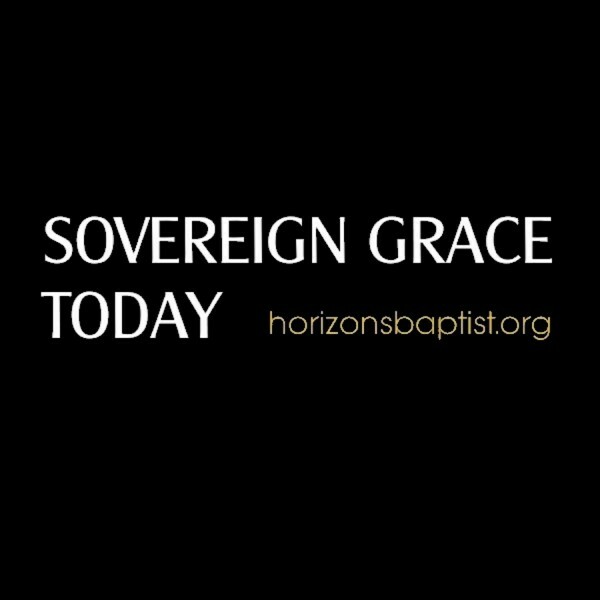 This is a sermon by Jason Boothe, Pastor of Horizons Baptist Church of Piketon, Ohio. The sermon focuses around the parable of the lost son. The Heavenly Father draws us to Himself, clothes us in the righteous robes of Christ, grants us a relationship as His children, and tends to our needs according to His riches in glory. All of these glorious blessings are showcased beautifully in Luke's 15th chapter.